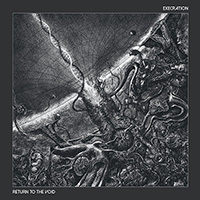 Formed in 2004, Execration – a two-piece, at the time – recorded their first demo in 2005: six heavily thrash-inspired songs and a cover of Celtic Frost‘s “Into The Crypts of Rays”. In 2006, original member Jorgen Maristuen returned to the band, and the focus shifted towards death metal. 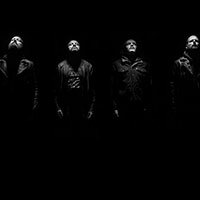 They wrote and recorded their first 5 song EP, Language of the Dead. 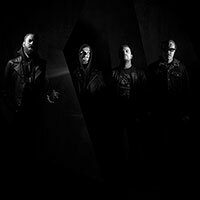 The EP was released in early 2007 through Entartete Musik, the now defunct label of Espen Hangaard (Noplacetohide, Killl, She Said Destroy, Diskord). Immediately after recording the EP, bass player Jonas Helgemo joined to complete the line-up, which has remained stable since then. 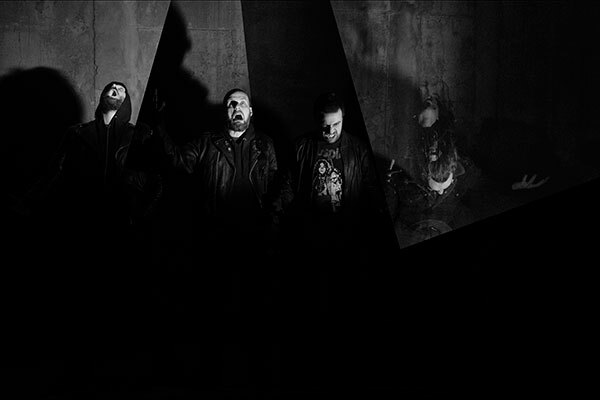 A year later, the band recorded their debut album, Syndicate of Lethargy. 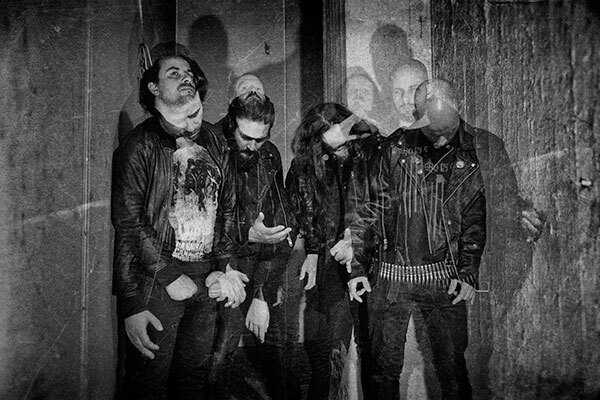 The album pretty much followed the same path as the EP: death metal inspired by the original American death metal scene – but with something twisted added to the mix. Around the same time, Execration started playing live, mainly performing smaller shows around Norway. In 2011, the band released their second album, their first to be widely recognized: Odes of the Occult. Released through Vendlus Records and Duplicate Records (Einar Sjursø/Virus), this album was written in a conscious effort to make something different from the previous releases. Odes of the Occult incorporates a wider set of influences, as well as opting for an even more obscure sound, with more open strung riffs and a general focus on atmosphere over brutality. 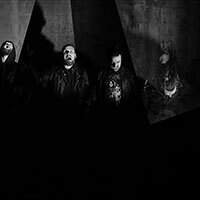 The album received very good reviews, and took Execration to bigger stages, including the Inferno Festival, Beyond the Gates, Killtown Deathfest and a tour of southern Europe with Diskord in 2012. In 2013, the quartet returned to the drawing board, fully set on writing another album that would sound decidedly different from their previous efforts. Execration replaced the B-tuned guitars with regular E-tuning, which opened up a whole new sound. 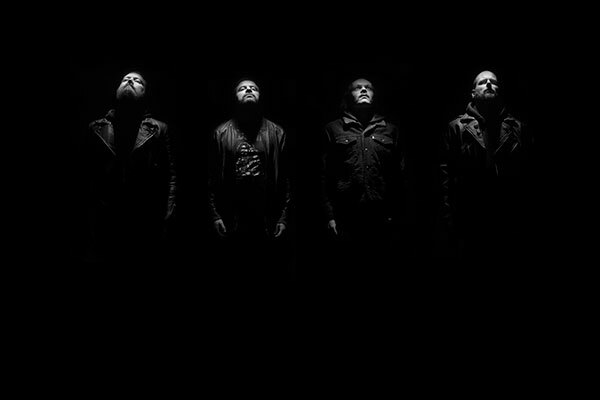 This sparked the creative period that resulted in Morbid Dimensions, the band’s third album, released in September 2014. 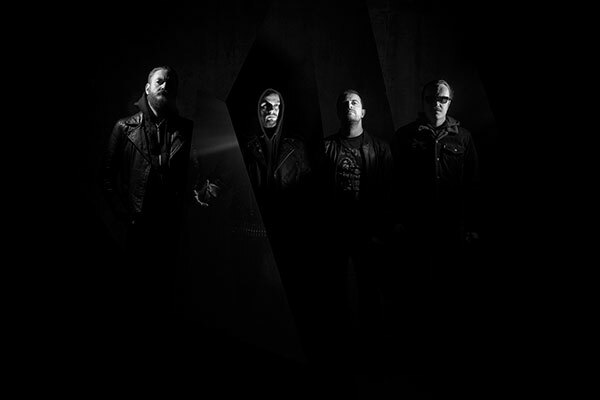 Morbid Dimensions received even stronger reviews across the board than their previous effort, and landed them even a Spellemannspris (Norwegian Grammy) in January 2015. 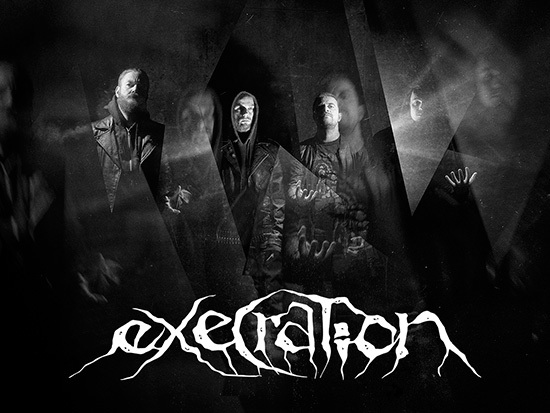 Following this album, Execration played gigs over most of Norway, appeared at the country’s biggest festivals (Inferno, Blastfest), as well as festival gigs in Germany (Chaos Descends) and the UK (Live Evil), plus briefly toured with Cannibal Corpse. In 2016, Execration played more gigs, while working on new material. 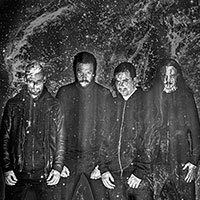 Unlike the previous two albums, the new album, Return To The Void, doesn’t mark a dramatic stylistic shift. The band comments: “It is our most compact album to-date, shorter and with tighter compositions. It’s catchy, complex, prog-infused and intense all at the same time. Coming off of two double 12″ vinyl albums, the first clear goal for writing ‘Return to the Void’ was to deliver the same kind of dynamic and shifting song-writing in a more condensed to-the-point package. Stripping songs down to their essential core has been a driving force while writing, and it shows – there is not a wasted moment on the album. 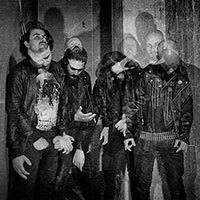 Ticking it at 42 minutes – a perfect fit for the vinyl format – the album takes the listener through a whirlwind of thrash, death, black, and even heavy metal, fast and slow parts, and the trademark Execration shifts in mood, tempo, and atmosphere. As with the previous two albums, we wanted to capture the feel of a live performance, so all the basic tracks (drums, guitars, bass) were recorded live in our rehearsal studio in Oslo over the course of a weekend. Vocals, synths, and various effects where recorded the following weeks with assistance from Andreas Tylden (One Tail, One Head / Altaar). The album was then mixed and mastered by Tom Kvalsvoll of Kvalsonic Labs.